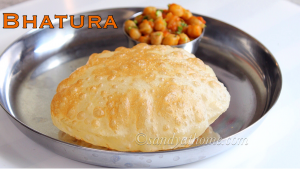 Bhatura (batura, bhatoora) is a puffy fried Indian bread made with maida, sooji and curd that is usually served with channa masala/ chole masala. 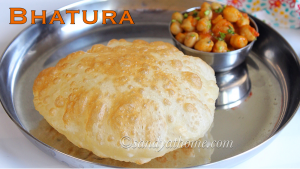 Bhatura/ Batura is very easy to make at home as the ingredients used are so basic and are always available in the kitchen. one thing I like mostly about Bhatura is that it tastes completely different from regular poori and also the puffiness it long lasting puffiness it achieves is a really thrill for any cook i feel. 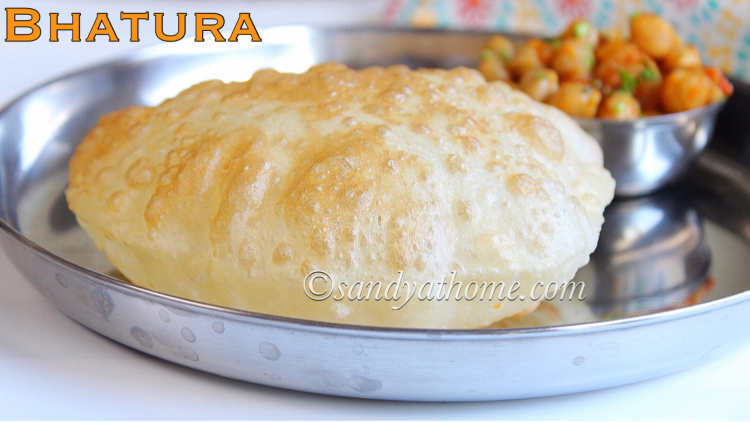 Yes that 1 minute party when the bhatura puff up like balloons makes all the hard work worthy. 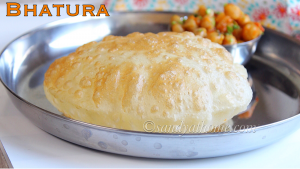 Channa batura has been my favorite recipe from childhood and from the time I started making this at home I seldom eat this at restaurants. So lets get to the making! 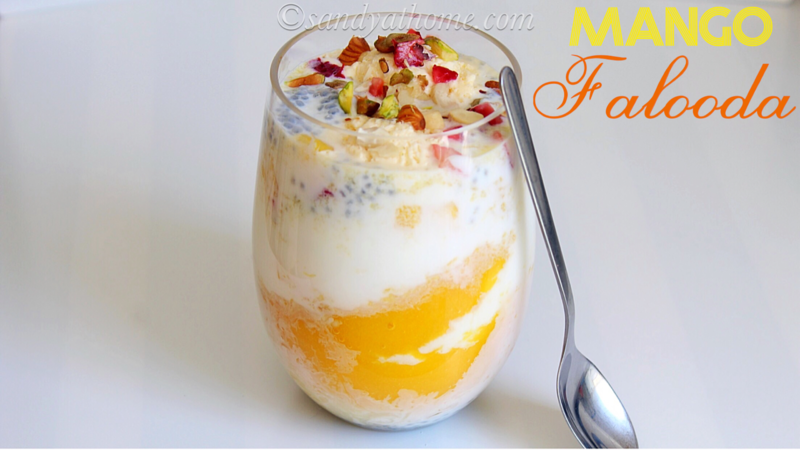 In a bowl add maida, sooji, oil, curd and salt. 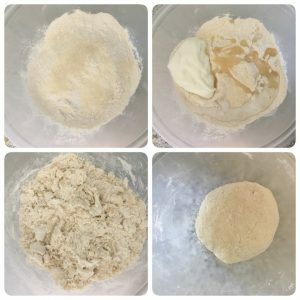 Mix well and add water gradually to form stiff dough. Knead it well for around 5 minutes. Allow it to rest for 3 hours. Now slide one flattened dough in the hot oil. 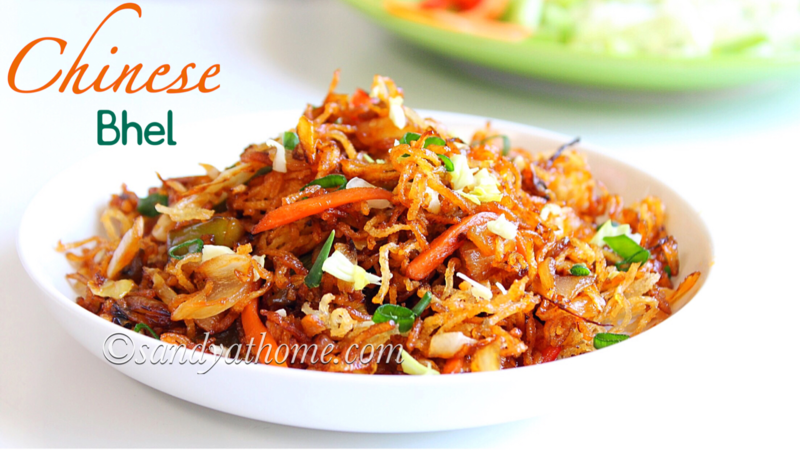 When it puffs flip it carefully and when done transfer it to a plate with paper towel to drain excess oil. 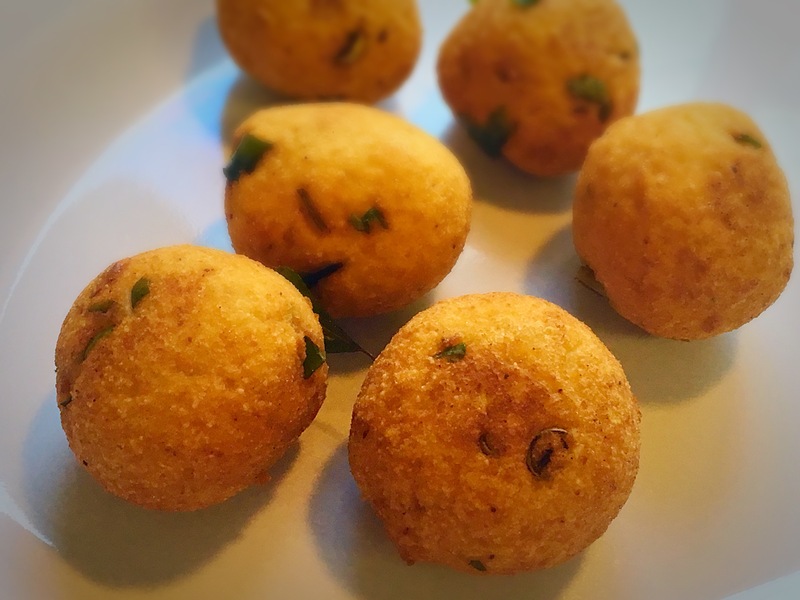 Serve it hot with channa masala.